Stay tuned for the official launch in late-2018! I have experienced the benefits of yoga and desire to make yoga accessible to all. My journey with yoga began with a fitness class. The class was a combination of step, kickboxing, and yoga. During class, I stepped, kicked, and punched. When the yoga portion of class started, I knew this was something different. I experienced how yoga can calm the mind and bring awareness by linking breath with movement. While my background is in technical training and computer programming, I found that my yoga practice brought a balance to my life and I am passionate about sharing the joy of yoga with everyone. To further develop my practice and continue my education of yoga and the body, I completed yoga teacher training through LifePower Yoga in 2014 in Reston, Virginia. Through training, I learned several yoga styles including Ashtanga, Vinyasa Flow, Hot Vinyasa, Slow Burn, Chair, Yin, and Restorative Yoga. I have also completed training with the Prison Yoga Project to learn how to deliver training to those who have experienced trauma. 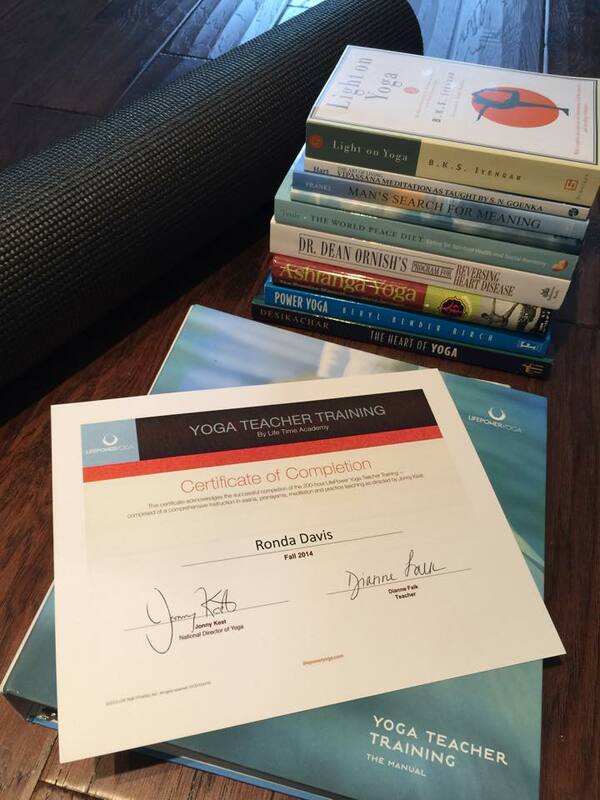 I currently hold the 200-hour Registered Yoga Teacher designation (RYT 200) through Yoga Alliance. I am Adult First Aid/CPR/AED certified through the American Red Cross and hold general liability insurance. Please contact me for group training as well as one-on-one private yoga sessions. Whether it is your first yoga class or if you are an experienced yogi, I look forward to seeing you on the mat! Ronda will be offering yoga as well as session on Service Excellence at Prince George's Community College for the Enterprise Technology Town Hall on July 16, 2018. Ronda delivered Morning Chair Yoga and a session on "Fill Your Toolbox: 10 Essential Technology Tools for Talent Development Professionals" at the ATD & South Central Chapters 2018 Regional Conference in March 2018. 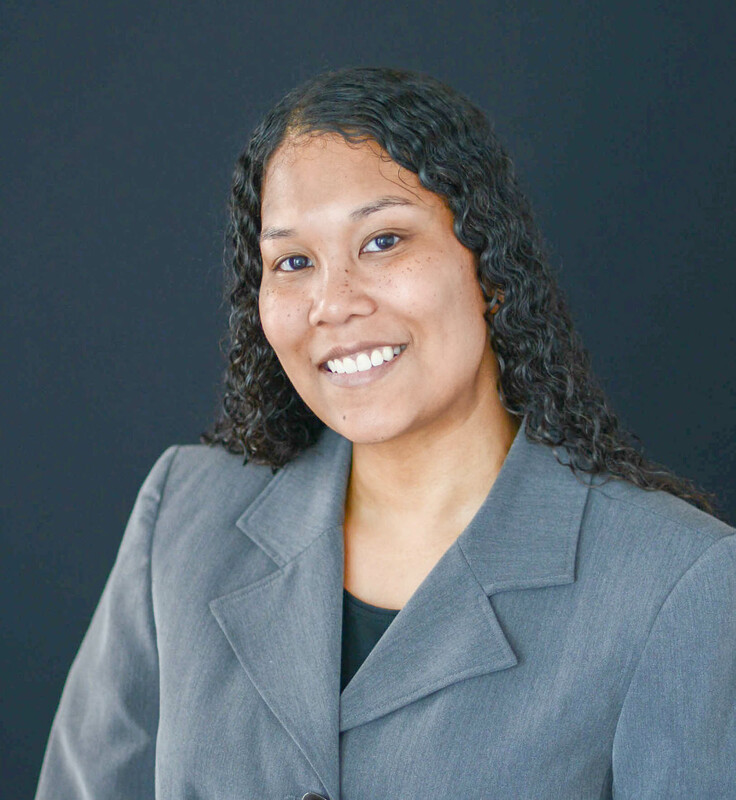 Visit rondadavis.com to learn more about Ronda Davis, the founder of Elevation 52, LLC.